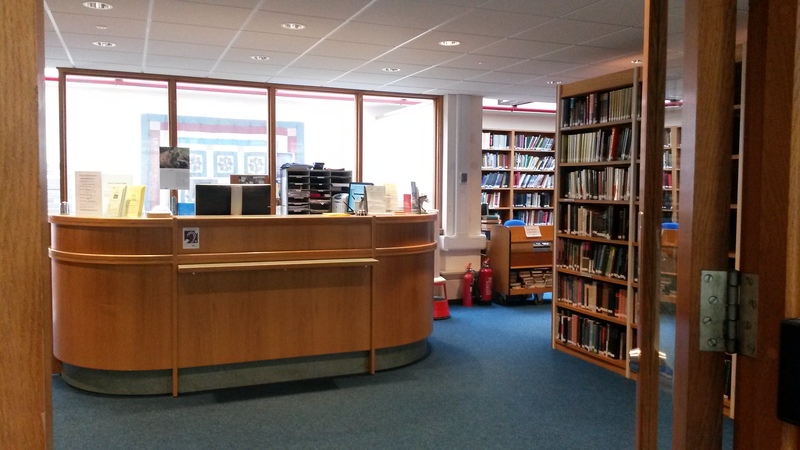 A guide to finding materials in Oxford libraries using SOLO, ordering items from the remote store and making the most of SOLO's MyAccount and other features. Theses and research papers by members of Oxford University. OP consists of UK parliamentary material from the 18th century to the present day, as well as earlier records of the proceedings of Parliament; the devolved assemblies and the Republic of Ireland. Departmental publications date from the 1920s. Principal collections of many international organisations are held, notably the ICAO, ILO and UN. If you have University or Bodleian reader card, you will have a PCAS account automatically. The log in details are your card number and password, the same as you use for logging in to Library PCs or the Bodleian Libraries wi-fi network. The Rewley House Continuing Education Library is one of the Bodleian Libraries. It serves the staff and the mainly part time students of the Oxford University Department for Continuing Education. Who can use the Rewley House Continuing Education Library? 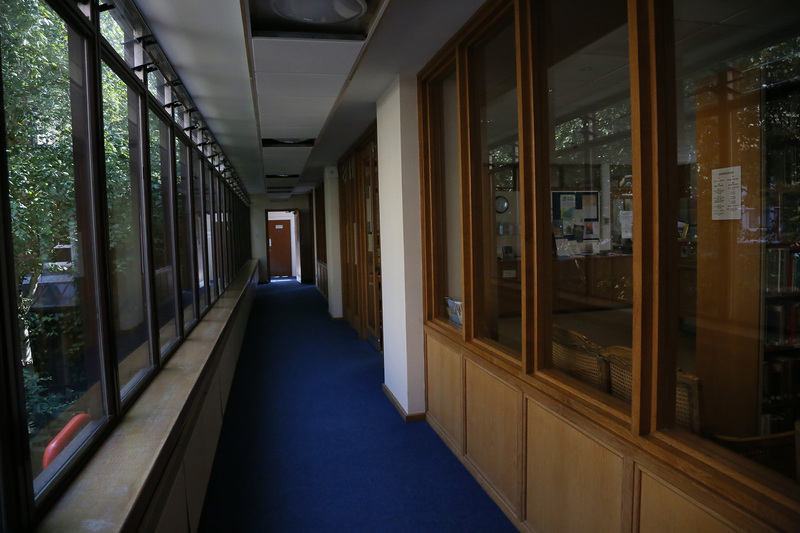 The Library is open to all members of the University for reference purposes. Borrowing is normally restricted to students and staff of OUDCE. Short loans may be made in exceptional circumstances, please ask at the Library desk. Explore our selection of Subject Guides which give information about Continuing Education collections for the subject together with information about e-resources, links to guides to resources in other Oxford libraries, guidance on finding good quality, freely available resources on the internet and general search tips. If you would like to discuss specific requirements for using the library please contact the Senior Library Assistant, Amy Wolstenholme.